Today I’d like to slip into Mommy-Mode a bit, and tell you about a few absolutely darling board books that I recently received for review. The books – Nap-a-Roo, The Many Ways to Say I Love You, and Dream Sweet Dreams – were all created by the very talented (and award winning) children’s author Kristy Kurjan and illustrator Tyler Parker. I know I don’t normally include book blurbs in my reviews, but there is only so much one can say about a board book written for toddlers, so I’m going to give you my general comments (which apply to all three books evenly) and share the descriptions that the author has written as well. The books are sweet, charming, and delightfully colorful. 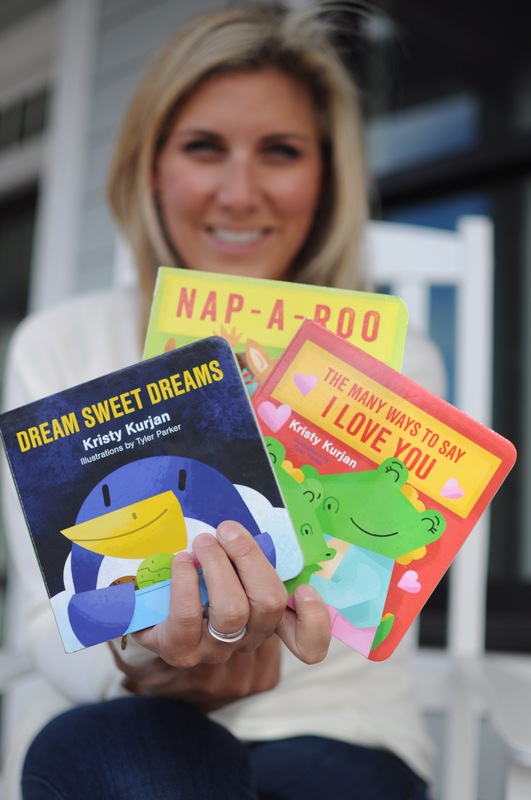 Through easy-to-follow rhymes, the books offer parents lovely ways to connect with their little ones on topics like nap time, the expression of love, and the importance of dreams. So grab a tiny wee person in your life, snuggle them in tight, and prepare to giggle and smile right along with them! As most adults will tell you, there isn’t just one way to express love. This sweet board book explores the multiple ways to show affection, from spending time together to eskimo kisses! Don’t miss this enchanting nursery rhyme that is both fun to read and teaches an important lesson in love. As a parent we wish for our children to be happy and live their dreams, this creative board book shows how beautiful and exciting dreams can be. See imagination come to life with colorful illustrations. A pink octopus strolling through the park, yes please! Bright illustrations and sweet, rhyming text are paired in this adorable bedtime story that celebrates the joy of creativity through dreams. From penguins eating ice cream to cute cuddle bugs, this board book is sure to bring a smile to both young and old. There are endless possibilities for what children can imagine. From penguins eating ice cream to cute cuddle bugs, what do you dream? What inspired the book Dream Sweet Dreams? Throughout my life have always had “big dreams” and now as an adult I encourage my children to have them as well. Dream Sweet Dreams is written to show little ones that you can be silly and inspiring. I love the concept of taking normal animals and having them do an activity that is out of the box… For example, giraffes in a hot air balloon. It is the simple things that make use smile and show us that life doesn’t always have to be normal. What is your favorite line from one of your books? 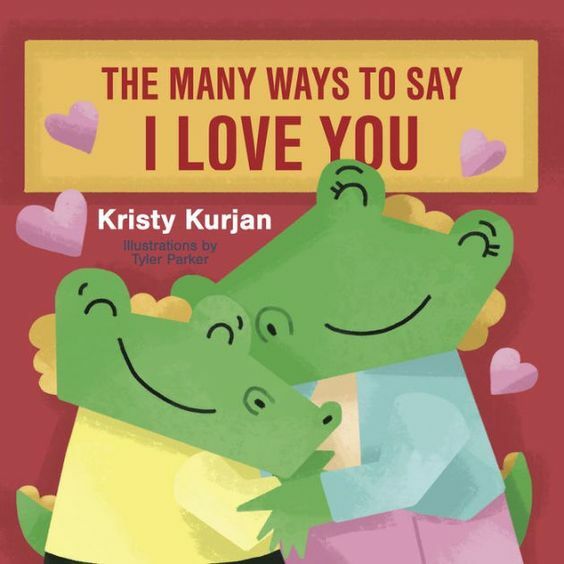 My book, The Many Ways To Say I Love you, features a line that says “When holding hands to cross the road, mom squeezes three times, it is our special code” – This is my favorite line because it is something my mom and I did growing up. This is very special to me and it makes me happy that other parents can share that silent expression with their children. 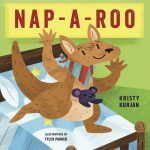 I have always wanted to write a book… When I gave birth to my twins in 2012 I was inspired to write Nap-a-Roo board book. 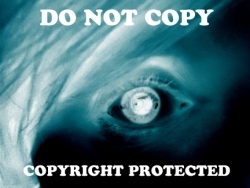 With it’s success I have been driven to write two more books: Dream Sweet Dreams and The Many Ways To Say I Love You. Hopefully there are more books in my future. 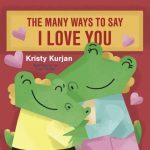 For more information about Kristy and her delightful books, visit her here! 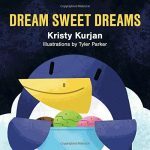 Thanks Jill-Elizabeth for reviewing these great board books by Kristy Kurjan and illustrated by Tyler Parker!